Since Google launched in 1998, the company has been continually refining its search algorithm to better match users with online content. Over the years, many algorithm updates have targeted spammy and low-quality content in an effort to surface this content less frequently in search results. Other algorithm updates have been aimed at improving Google’s “understanding” of search queries and page content to better align search results with user intent. The bottom line is that focusing on quality content and the user experience really is the best way to ensure your search engine optimization (SEO) and content marketing campaigns are update proactive rather than update reactive. Many Google updates have impacted numerous reputable sites. Search marketers have had to learn how to better optimize their pages with each update to avoid losing rankings. Considering that 67.60 percent of clicks go to the top five slots on SERPs, a drop of just a few positions because of an algorithm update can have massive impact on traffic, revenue and conversions. Over the coming weeks and months, as recent updates set in and impending updates come to pass, it will be interesting to see how SEO and content strategies evolve in response. In the meantime, here’s my overview of Google’s major algorithm updates (past, present and future) and their impact on the digital marketing landscape. The Panda update was first launched in February 2011, though it has been updated several times since then. This update is designed to target sites with low-quality content and prevent them from ranking well in search engine results pages. Sites that have pages of spammy content, too many ads or excessive duplicate content, for example, often experience Panda penalties. 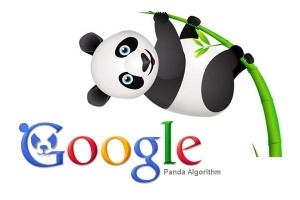 It was recently announced that Panda was added to Google’s core ranking algorithm, which has caused considerable buzz in the industry. While there are still some questions about what it means, there are some things we’re fairly certain about. Panda updates are expected to run more regularly, for example, which will be very helpful for brands who have seen their websites hit by Panda penalties. However, contrary to early rumors, the update will not be run in real time. When it comes to content production, since the initial Panda release, websites have needed to really focus on providing high-quality information. Websites that have pages of low-quality content, such as thin material with little insight, should improve the existing pages, rather than just deleting them. Keep in mind that “quality” isn’t measured in content length, so you won’t improve your low-quality pages simply by adding more text. Content can be short or long — what matters is that it provides the information the user seeks. The quality of the content on a website matters more than the quantity. The Penguin update was first released about a year after the Panda update, in April 2012. The two are often grouped together when discussing Google’s big push to raise the quality of content that appears in search engine results. This update focused largely on targeting spammy links. Google looks at backlinks as a signal of a website’s authority and reputation, taking a site or page’s backlink profile into consideration when determining rankings. Back when its core algorithm was less sophisticated, people figured out that they could effectively game search engine rankings simply by obtaining significant numbers of (often spammy and irrelevant) backlinks. Penguin combatted this manipulative technique by targeting pages that depended upon poor-quality links, such as link farms, to artificially raise their rankings. Websites with spammy backlink profiles have been forced to remove or disavow bad links in order to avoid ranking penalties. Quality links still have something of value to offer websites, although Google emphasizes that sites should focus on developing a quality backlink profile organically. This means creating informative pieces that people will want to source with a backlink. To attract attention to your piece, you can leverage the search, social and content trifecta. By creating high-quality pieces and then distributing them on social media, you start to attract attention to your work. This can increase your readership and (in theory) help you acquire more backlinks. You can also use techniques such as posting guest posts on other reputable blogs to leverage your content and build a strong backlink profile. 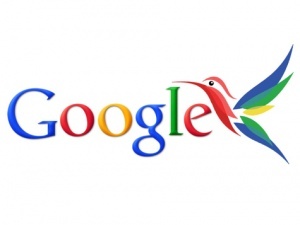 The Hummingbird update followed in the summer of 2013. 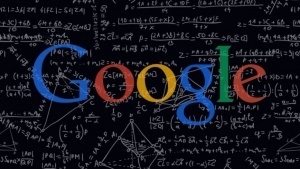 This update was designed to improve Google’s semantic search capabilities. It was becoming increasingly common for people to use Google in a conversational way, to type their queries as though they were asking a friend. This update was designed to help Google respond by understanding intent and context. With this update, the development of content had to shift slightly again. With the emphasis on intent, Google was not simply playing a matching game where they connect the keywords in the query with the keywords in the content. Content needed now to go beyond just the keyword. It needed to demonstrate an understanding of what users are interested in and what they would like to learn. While keywords still are an important part of communicating with the search engine about the topic of the content, the way they were used shifted. Long-tail keywords became more important, and intent became crucial. 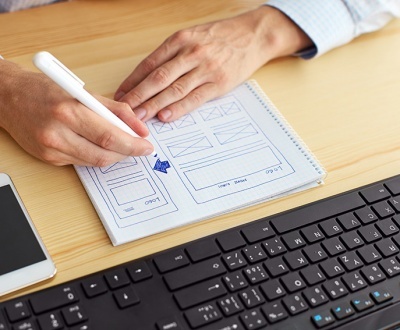 Content developers needed to direct their focus toward understanding why customers might be typing particular words into the search engine and producing content that addressed their needs. The year 2015 saw several major updates that impacted content development. 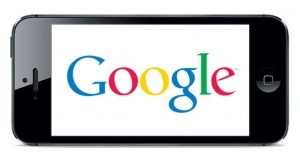 The first, Google’s mobile-friendly update, occurred in April. This update was unique because Google actually warned website users in advance that it was coming. With this update, Google recognized that mobile was beginning to dominate much of search and online customer behavior — in fact, just a couple months after the mobile-friendly update was announced, Google noted that mobile searches had officially surpassed desktop. The mobile-friendly update forced sites to become mobile-friendly or risk losing visibility to sites that were. With this update, Google wanted sites to take into account what mobile users wanted to do online and how these needs were being addressed. Responsive design or a mobile page. Having site navigation front and center and easy for customers to use with their fingers. Avoiding frustrations caused by issues such as buttons too close together. Having all forms as efficient and as easy as possible to fill out on a smartphone screen. This mobile update also brought to the forefront the importance of brands optimizing for mobile, even going beyond what was required by Google to avoid a penalty. For example, customers on mobile are often very action-oriented. They want to be able to call you or find your address. They want to view the information on your screen easily, without excessive scrolling. While long-form content is commonly read on mobile devices, making it easier for people to get back to the top is very beneficial. Mobile users also tend to be very local-oriented. Content developed for mobile devices should take local SEO into account to maximize the mobile opportunities that present themselves. 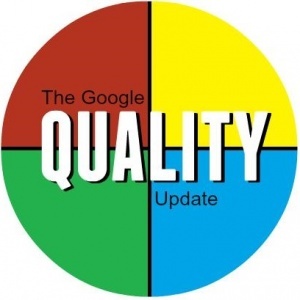 Not long after the mobile update went live, people began reporting evidence of another Google update, which has since been nicknamed the Quality Update. It happened so quietly that even Google did not acknowledge the change at first. 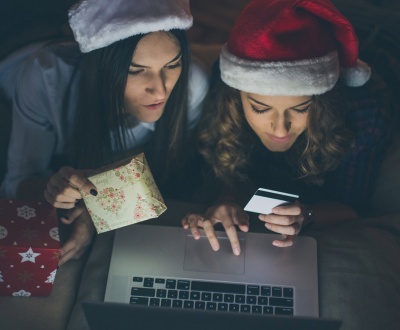 During this update, sites that focused on the user experience and distributing high-quality content were rewarded, while sites that had many ads and certain types of user-generated content were more likely to be penalized. This was even true for established sites like HubPages. Interestingly, however, not all user-generated content was hit on all sites. Some pages, like Quora, actually received a boost from the update; it is suspected that this is because this site is very careful about the quality of the responses and content that are posted on the page. The key to avoiding a penalty with this update seemed to be avoiding thin content or other material that did not place the needs of the user first. Sites also need to make sure that their pages are working well, as error messages place a site at risk for a penalty from this quality update. Google knows how frustrating it is to try to find an answer to a question and instead get treated to an overly promotional article or a 404. 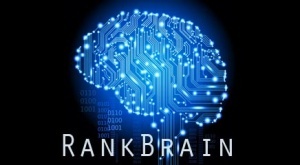 RankBrain was announced in the fall of 2015, and it was also a unique change to the Google algorithm. With this update, the search engine ventured into the world of AI (artificial intelligence) and machine learning. This system was designed to learn and predict user behaviors, which helps Google interpret and respond to the hundreds of millions of completely unique, never-before-seen queries that it encounters each day. It is also assumed that RankBrain helps Google to interpret content and intent in some way. 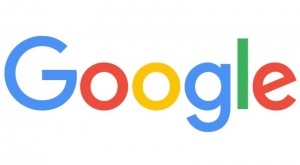 Although Google has given little information about how their new AI works, they have said that it has become the third most important ranking signal. For site owners, this has placed an even greater emphasis on creating content that matches the user intent. Since RankBrain has gone live, some marketers have spoken about the importance of making sure that the technical side of SEO, such as schema markup, is all up to date. It is likely that as search engines become more dependent upon AI, these little details will become significant. Last week, some marketers were caught off guard by a new update that seemed to impact ratings for numerous sites. Although there were initially rumors circulating that this update might be the anticipated Penguin update or something to do with Panda, Google put those rumors to rest and officially confirmed that this was a core algorithm update that was not linked to other established updates. 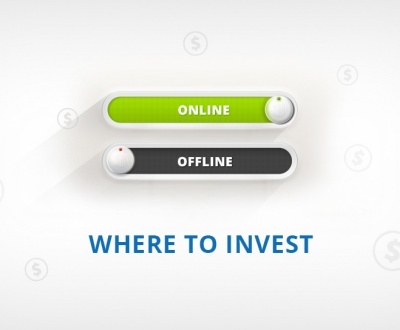 Based upon the patterns established over the past few years, it is most likely that this adjustment, like the others, focused on better understanding user intent and identifying high-quality content. As “updates on updates” change constantly (even from the seven days it takes a post go live), the best way to stay up to date on core changes is via our blog or facebook page. We will know more in the coming weeks about what this update targeted and how brands can better respond. 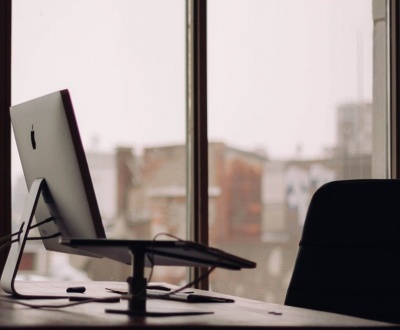 For right now, content developers need to continue to focus on creating high-quality content that responds to what their customers want to see. Google, quite rightly, is always looking for brands to provide a high-quality user experience from the web properties. Updates are designed to try to evaluate user experience. Marketers need to pay attention to the various algorithm updates and adapt as needed to maximize their exposure. 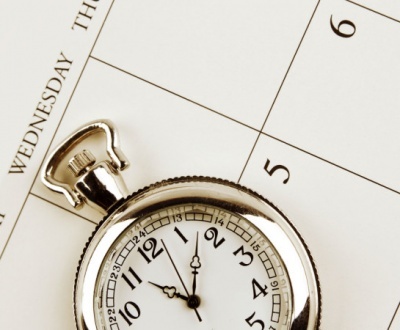 In order to stay ahead and minimize risk, being proactive is far better than being reactive. Providing high quality content. Provide content that is unique and relevant to the user. 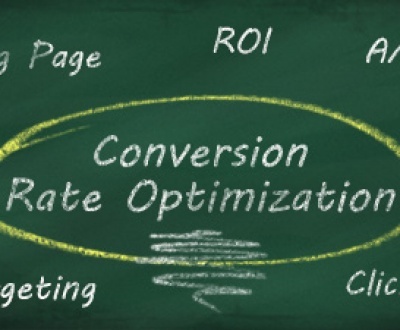 Do not overstuff content with target keywords. 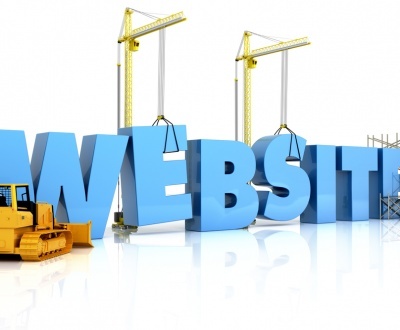 Optimizing your site for the user. Ensure that users have a positive experience and get the information they need (searched for). Factor in page speed, load times and design. Follow best practices for mobile search. Earning links rather than buying links. Focus on high-quality, credible sources, and only link to relevant content. Nearly every year, Google updates have far-reaching impacts across industries as brands find their content rising and falling overnight, depending upon how well their content is aligned with the new criteria. Google wants content development to focus less on just rank and more on the user. Marketers that focus on quality content and digital strategies will reduce any risk associated with Google updates and take market share away from their competition (those that don’t). Be proactive rather than reactive.